It’s that time of year again! We’re winding down 2017 and preparing to ring a brand new calendar year. And with any New Year comes New Year’s resolutions. Some of them will end abruptly after few weeks, others might make it to see the summer, and very few will carry their resolutions with them for the next 365 days. In fact, according to U.S. News, approximately 80% of resolutions fail by the second week of February. Most find that setting bigger, drastic goals for themselves only leads to less confidence that they can actually achieve them. To counter this trend, setting smaller, more achievable goals will help you stick to your resolutions. Here are some of the most popular New Year’s resolutions people make for themselves come January 1st. 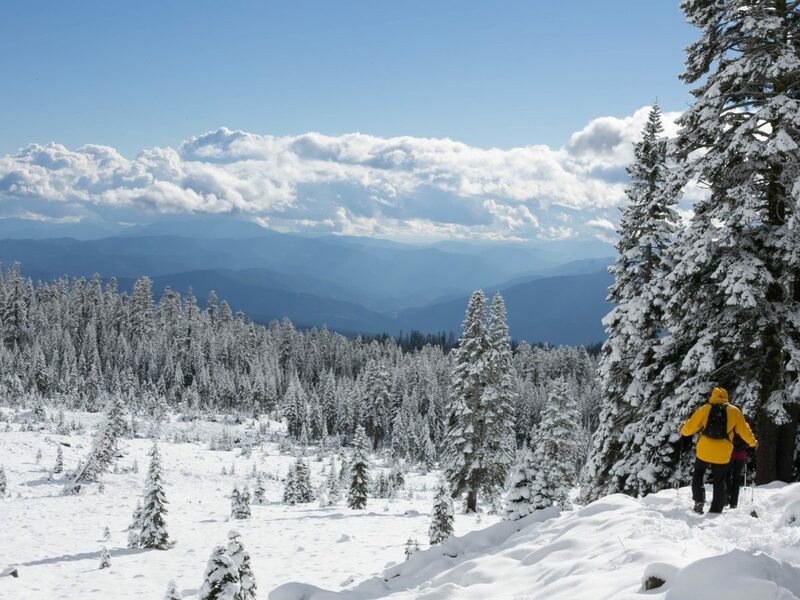 If you haven’t decided on a resolution for yourself, this may be a good place to find one. Ahh, the most uttered statement of the holidays; “come next year, I will exercise at least 5 days per week.” If you regularly go to the gym, you’ve probably noticed how packed it gets in the weeks after New Years. Some of those people are simply burning off their Holiday turkeys, and others have set this wild goal of getting into top shape. 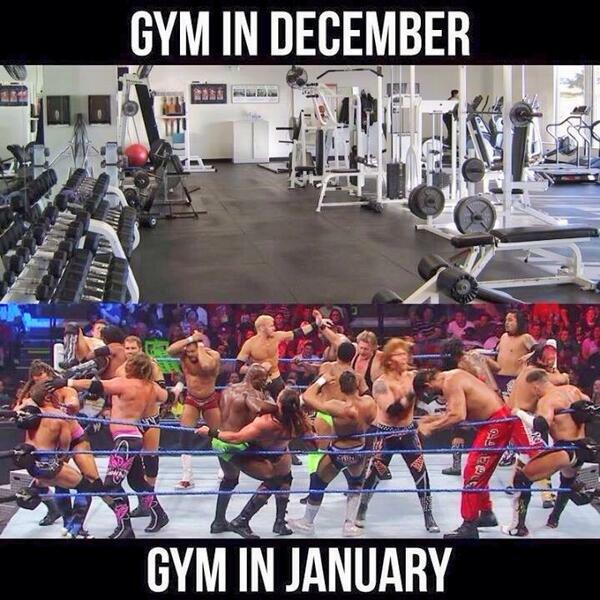 If only someone tracked gym attendance over the months following January. Maybe this is a common resolution because we don’t hold back over a two-week holiday stretch in December, knocking down countless Christmas cookies and candy canes. Come January 1st, we have no choice but to make our resolution one that involves losing weight. 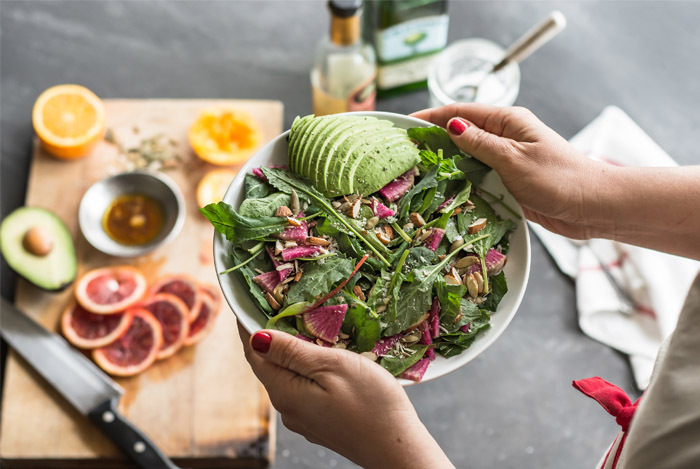 Losing weight is certainly no easy feat, it requires plenty of dedicated and discipline and certainly a lot of number one on this list as well. There’s a pattern to these New Year’s resolutions, they all revolve around how we treat our bodies. It can be argued that eating healthy is the most important one of the three listed so far. If you eat healthy, chances are you’ll have an easier time losing weight and won’t require as much exercise. The bigger issue is making time to prepare home-cooked meals instead of eating out as much. Also, when you do your groceries, don’t do them on an empty stomach as you are more likely to purchase junk food and stuff you don’t need. And if the junk food isn’t in your house, you can’t eat it, right? Ever want to learn a new language? Maybe learn a new skill like juggling? You’re not alone. According to a recent ComRes poll, 15% of people listed learning a new skill or hobby as their resolution for the upcoming year. And if you think about it, the opportunities are endless. There are number of apps that can teach you a new language, like Duolingo, from the comfort of your couch. A rather odd objective considering you just spent the entire holidays with family and friends. Kidding, you can never spend too much time with family and friends. When things go back to normal, post-holidays, and we re-enter the daily chaos of our lives, we often forget to take a minute to unwind and spend time with those that matter most to us. This feat is low on most people’s resolutions, but it definitely should be a bigger priority. Ah the vices in our lives, so easy to pick-up, so hard to put down. It is no secret that excessive alcohol consumption can have negative effects on our body. Smoking is another nasty habit and New Year’s resolution is a perfect time to kick the habit to the curb. The good news is that smoking rates in the U.S. continue to decline as fewer people pick up the sticks from a young age. Improving your sleep patterns, time, and quality is one of the most overlooked resolutions but one that provides many benefits. Getting a good night’s sleep leads to a more productive, healthier and active lifestyle where results are seeing almost immediately. If you suffer from lack of sleep there are many ways you can take action. We recently wrote a post on some of the healthiest ways to change your sleep schedule. One important factor is the quality of your bed sheets. 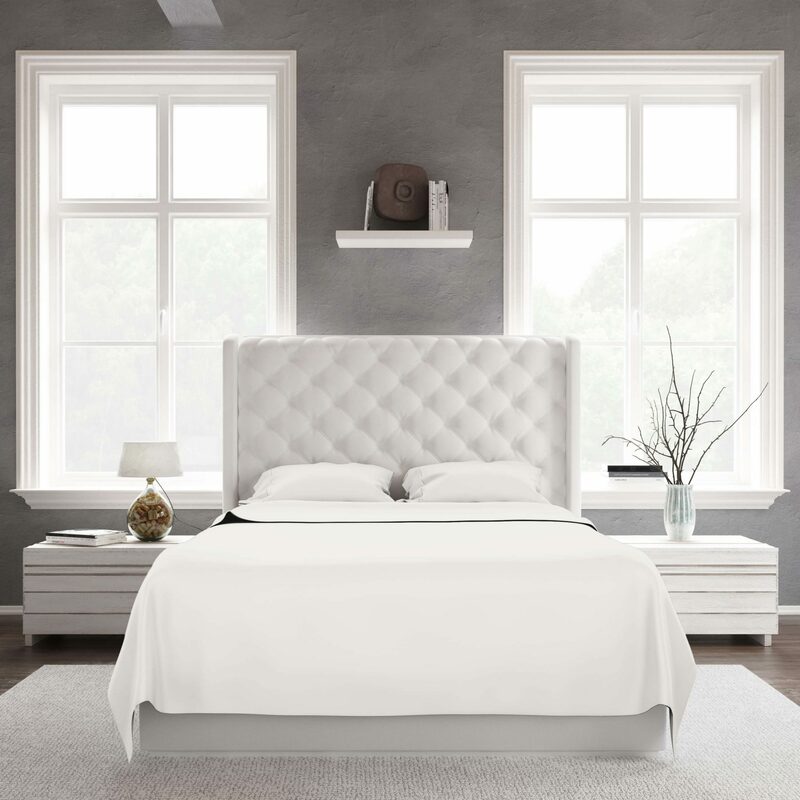 By investing in a soft and ultra-comfortable bed sheet, you’ll notice the difference in your sleep quality right away. 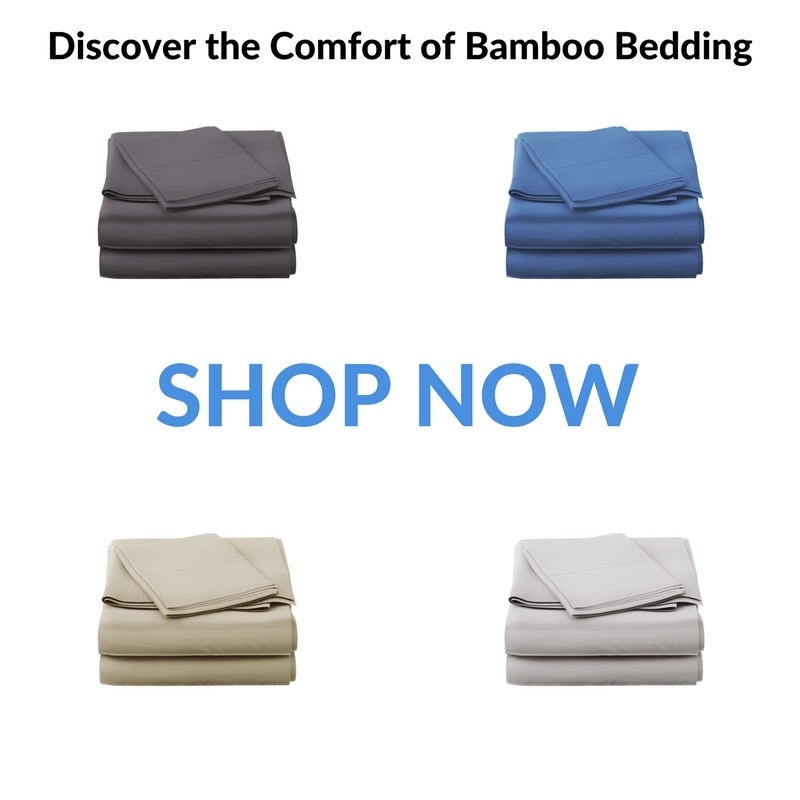 Bamboo Sheets Shop offers, luxurious, comfortable, eco-friendly bamboo bedding in a variety of sizes and colors. Try them out and get an early head start on your New Year’s resolutions!